When I plug my phone in to charge, the screen goes blank. That’s cool—I don’t need to constantly monitor the status of my lock screen. But let’s say I want to use that screen while my phone is charging or docked. Let’s say I want to use it as a digital clock or photo frame. 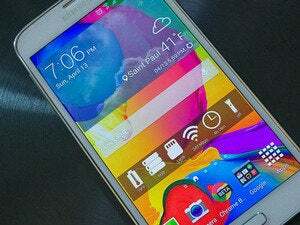 I’m in luck (and so are you), because Android 4.2 and up actually has a little-known, built-in feature that allows me to do just that! 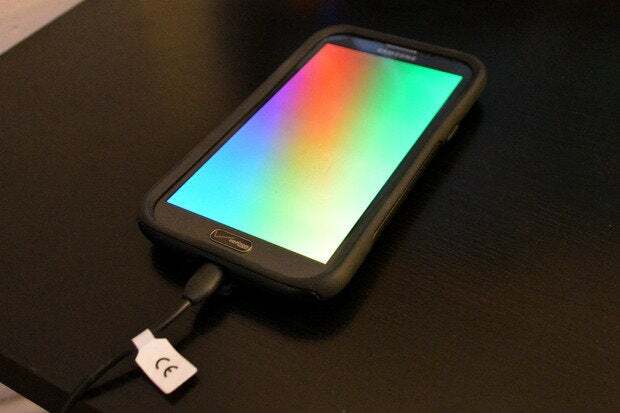 It’s called Daydream, and it’s a quick, easy way to customize your Android device’s charging/docking screen to display practically anything you want. By default, Daydream is turned off. So if you want to use it, you’ll first have to find it and turn it on. Go to Settings > Device > Display and find the option that says Daydream. Slide the toggle from Off to On. That was easy! Tap on Daydream to enter the settings menu. First, enable Daydream in your Display settings. Here, you can choose what your device will display when it’s “daydreaming.” Standard choices include “Clock” (a clock, duh), “Colors” (slowly-changing colors), “Photo Frame” (a photo slideshow), and “Photo Table” (scattered photos that you can tap and move, best for tablets). 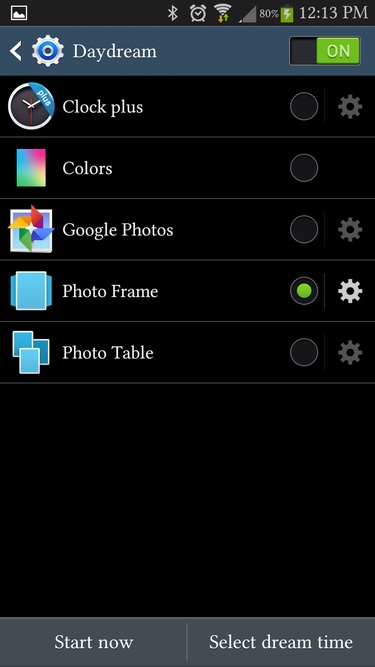 Some display types, such as Clock, Photo Frame, and Photo Table, have advanced settings (Colors does not). Choose a display type and hit the gear icon next to the title to enter that type’s advanced settings menu. With Clock, you can choose a clock style (digital or analog) or set it to Night mode, which gives you a more subdued color scheme. There are a handful of default Daydreams to choose from, but the Play Store has many more. 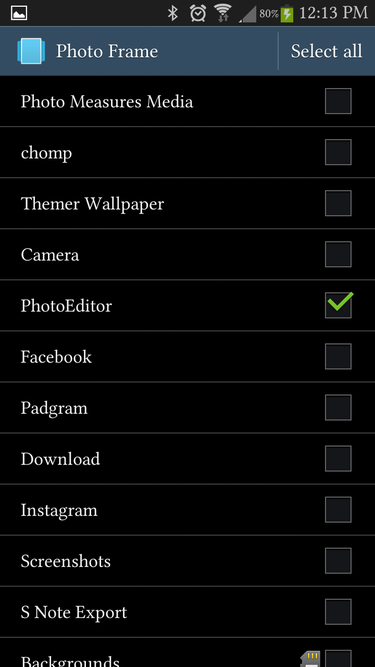 In the Photo Frame and Photo Table advanced settings menus, you can select which folder on your device you’d like the application to pull pictures from, including Facebook, Instagram, or the default camera roll. You can display photos from almost any app or service that serves images. 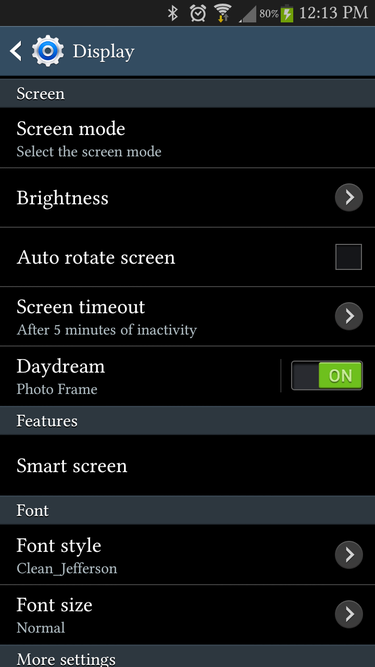 At the bottom of the Daydream settings screen, you can set when Daydream appears. 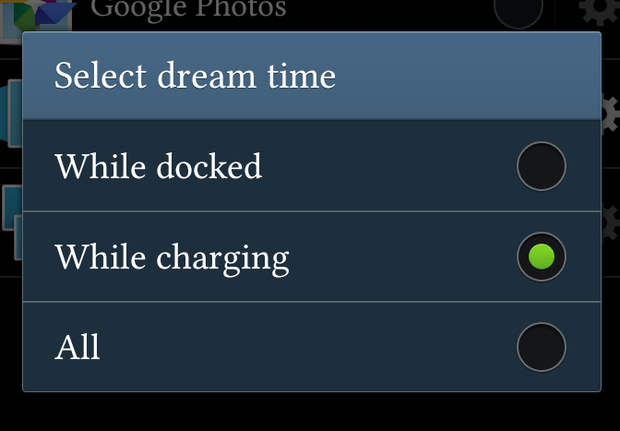 Hit Select dream time to have Daydream appear when your phone is docked, when your phone is charging, or during both times. 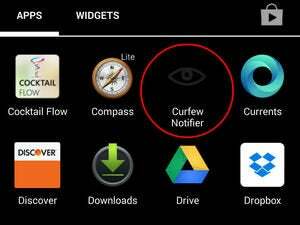 Now, instead of turning the screen off when you plug your phone in, your screen will default to displaying a clock, colors, or a selection of photos. When do you want your phone to drift into Daydream mode? But wait: This is Android, not some closed-platform nonsense, which means you are not limited to Daydream’s standard options. Would you prefer your interactive screensaver be a webpage, a calendar, or even just a nicer clock? Hit up the Google Play store to find tons of free Daydream apps that add more options to your Daydream settings screen. We’ll highlight some of the prettiest and most useful apps next week.